Calling all adult volunteers! 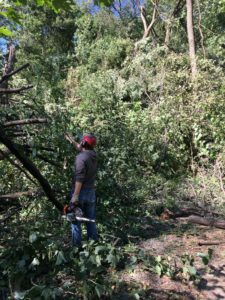 Bring your woodcutting, construction, and landscaping skills to camp for the Wood Cutting Work Day on Saturday, May 4th, 2019! Get your work clothes on, bring your trucks and chainsaws! Breakfast, Lunch and Supper served. 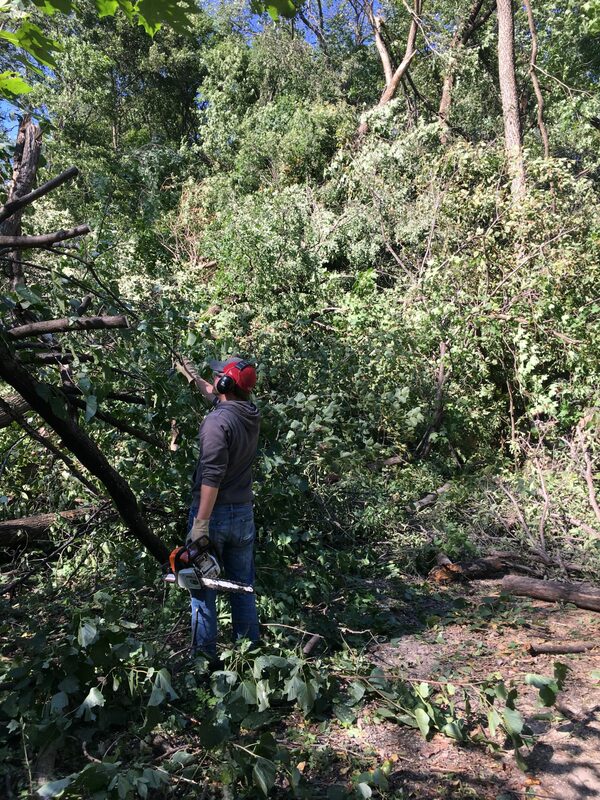 It’s been six months since the tornado struck Southern Minnesota. Many have blessed Camp Omega with their time and talents, however much work is yet to be done. So join us for a Saturday of work and fun! You can register by calling the office at (507)685-4266 or by filling out the online form.